We would like to keep you up to date with news, member stories, as well as ways you can help support with event and fundraising updates. Fill in the form below to be kept up to date. I confirm I wish to receive information from regarding news, fundraising events and further ways I can help make a difference. In line with new General Data Protection Regulation coming in force on 25th May 2018, we now need to ask for your specific consent to record, store and use your personal data. All information will be stored on a secured database. You have the right, at any time, to contact us to remove your details. 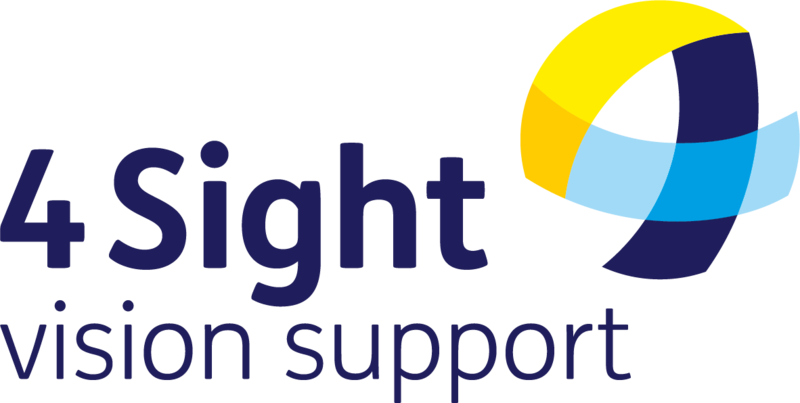 For further information, please see the 4Sight Vision Support Privacy note on our website: www.4Sight.org.uk.